POULSBO, WASHINGTON (Feb 26, 2019) – Grundéns, producer of the world’s leading foul weather gear, today announces the expansion of its Deck-Boss footwear lineup with 2 new models of sandals that incorporate SeaDek® Marine Products to create durable, shock-absorbent sandals. 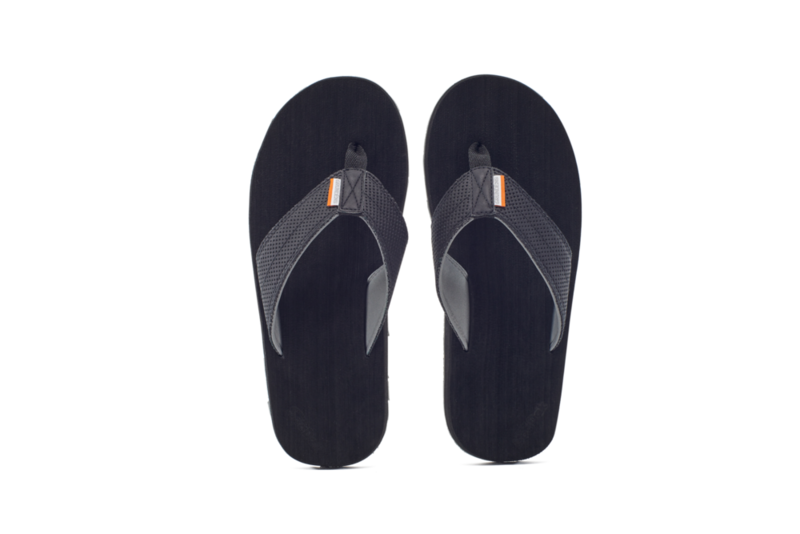 The Deck-Boss Sandal and Deck-Hand Sandal both utilize SeaDek anti-slip, antimicrobial footbeds to produce the feel of walking on a soft, comfortable boat deck with every step. Nov 8 GRUNDÉNS INTRODUCES NEPTUNE THERMO FLEECE-LINED FOUL WEATHER GEAR.